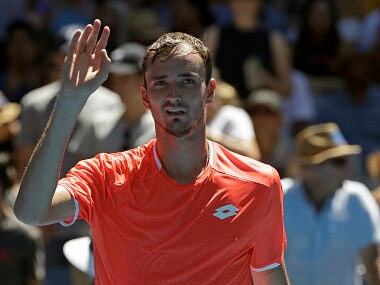 Daniil Medvedev cruised into the last 16 of a Grand Slam for the first time on Saturday to set up a potential Australian Open showdown with Novak Djokovic. 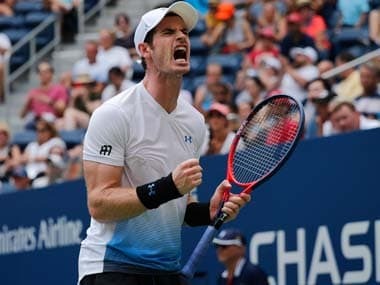 Former world No 1 Andy Murray played well to beat David Goffin in the shenzhen Open, showing signs of returning to his former level after a year marred by injuries and delayed recuperation. 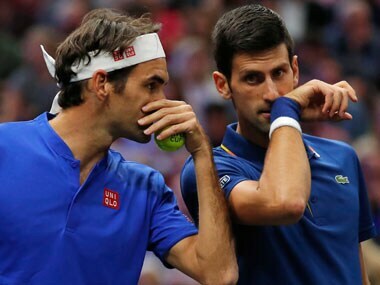 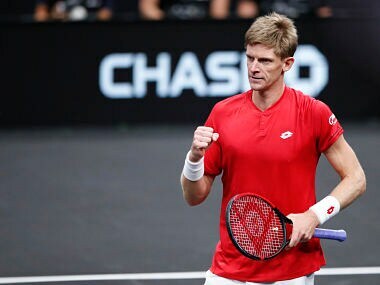 The team Europe duo of Roger Federer and Novak Djokovic, who have 34 Grand Slam titles between them, were beaten by Kevin Anderson and Jack Sock in the Laver Cup. 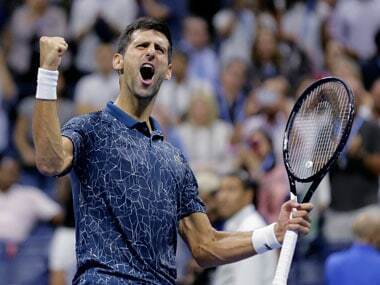 The second instalment of the Laver Cup comes at just the right time for 14-time Grand Slam winner Novak Djokovic who is back in top form after winning the US Open. 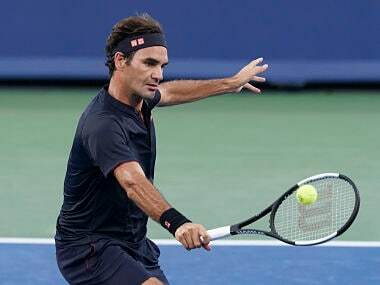 Roger Federer, a seven-time champion here, will be bidding to increase his tournament leading total, while Novak Djokovic is keen to win the only Masters 1000 tournament missing from his trophy collection. 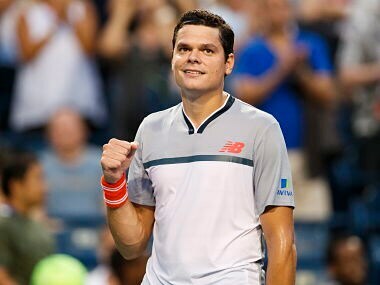 Raonic, ranked 29th due to an injury plagued 2017, won in his first match since going out in the Wimbledon quarter-finals to John Isner a month ago. 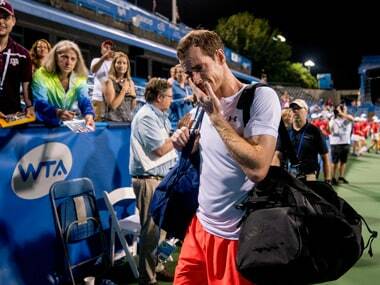 Sharapova, the 2004 champion, was joined at the exit by 2011 and 2014 winner Petra Kvitova. 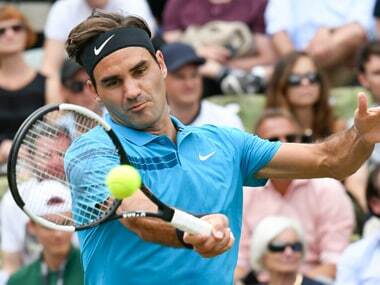 However, Rafael Nadal and Novak Djokovic eased into the second round.